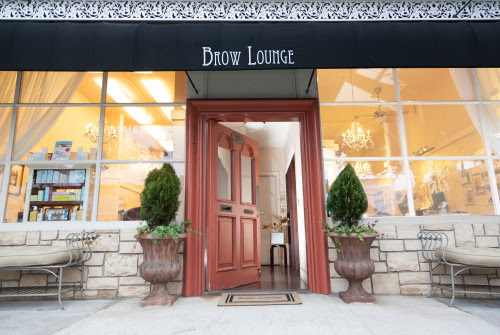 Take a breather and get an Oxygen Facial at Brow Lounge! 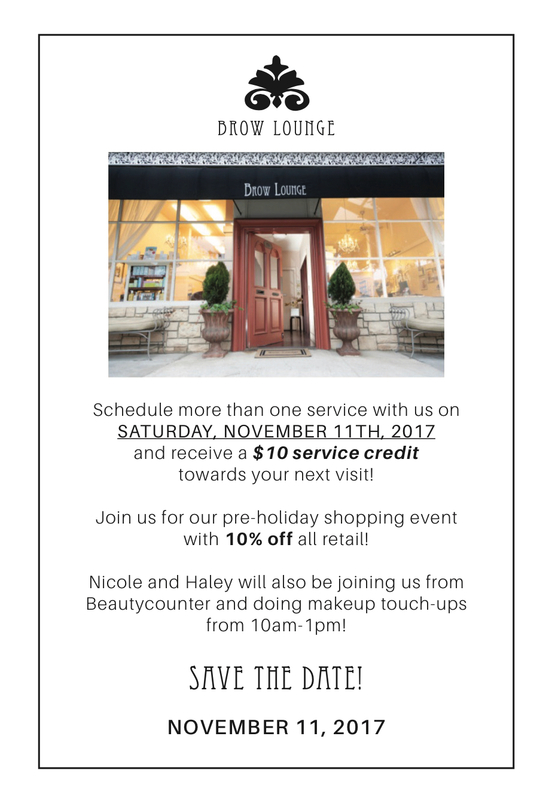 Brow Lounge is turning 10 and we wantto say THANK YOU! 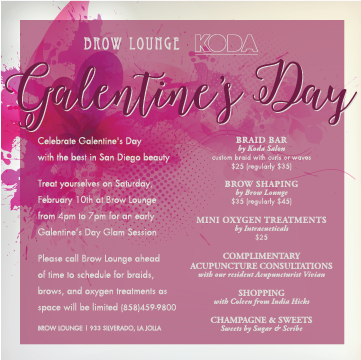 Get New Year’s ready at Brow Lounge with these beauty specials! 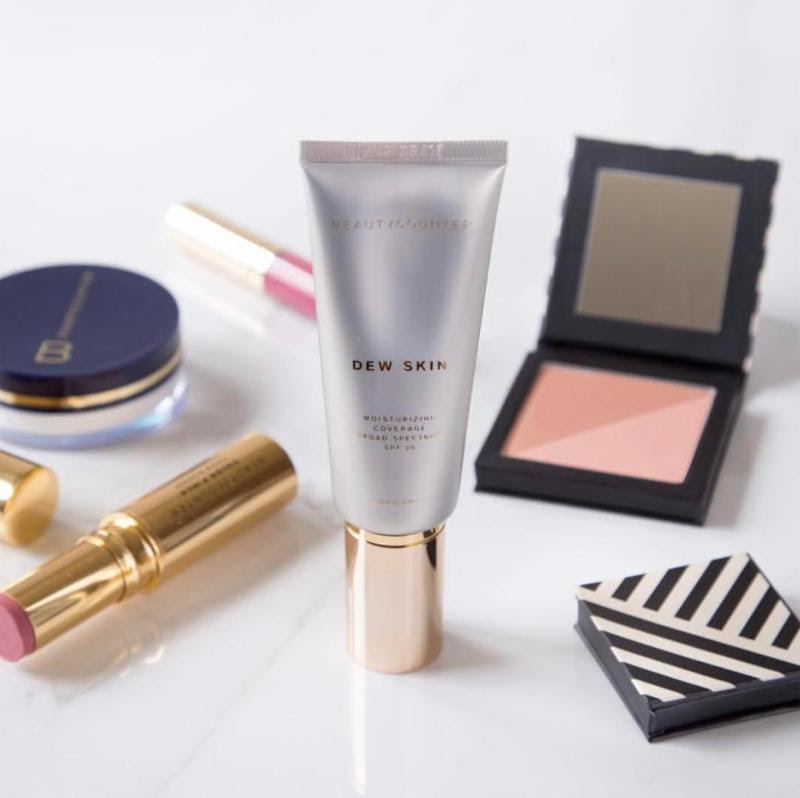 Give the gift of perfect BROWS and SHOP on Black Friday! 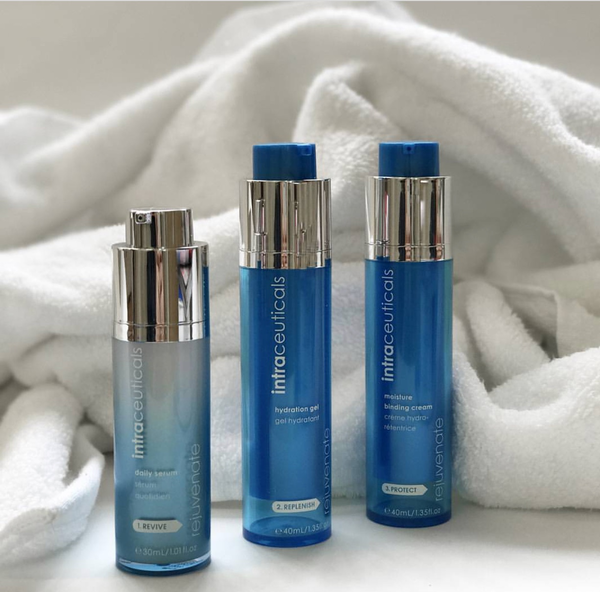 Sweet Specials for November 11th – $10 Coupon & 10% Off All Products! 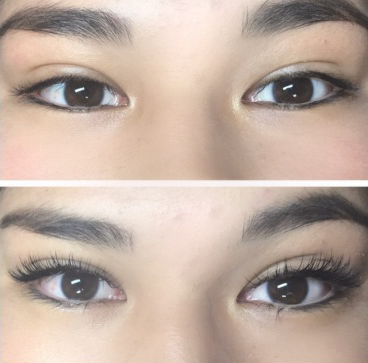 Lash Extensions are back at Brow Lounge!